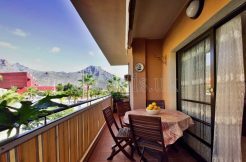 Are you a British resident here in Adeje, in South Tenerife? Are you confused by Brexit? Have you some key questions you want answered? 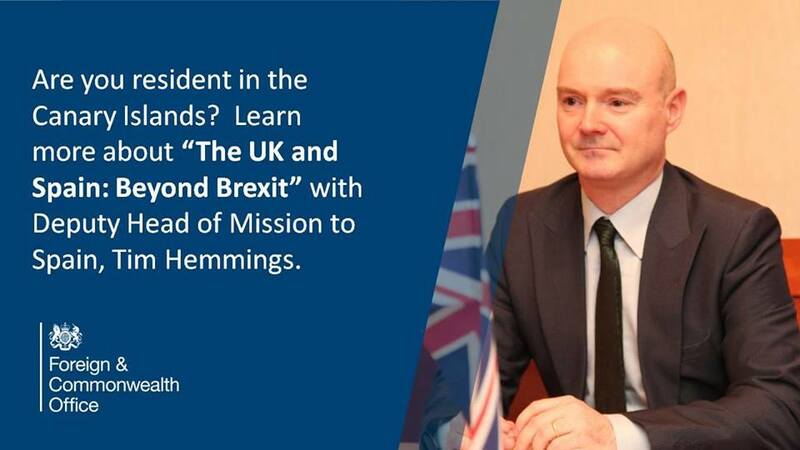 Next Wednesday, October 18th 2017, Tim Hemmings, deputy head of mission at the British Embassy, will host a public meeting at 12 noon, in the Adeje Cultural Centre. The event is open to all members of the public, residents and visitors. The consul for the Canary Islands Charmaine Arbouin and the Tenerife vice-consul and permanent representative Helen Keating will also be in attendance. Adeje councillor for institutional relations Zebenzui Chinea Linares will inaugurate the meeting. Stability of pensions, availability of health care, retirement rights, job and residential security are just some of the concerns that are voiced on a regular basis by residents. The event is being held in the Aula Magna, second floor, Adeje Cultural Centre, and Mr. Hemmings and the team will work to address the questions of British residents and visitors, many of whom own property here or live here for up to six months of the year and want to see how their rights may be affected. No registration is needed to attend the event, but seating will be limited.